Larry Franceskireceived his BA in Political Science from the LSU College of Arts & Sciences in 1977 and was a student in the A&S Honors Division (which has evolved into the Honors College). Following LSU, Larry earned his law degree from Harvard Law School and joined the firm of Fulbright & Jaworski (now Norton Rose Fulbright US LLP) in Houston upon graduation in 1980. 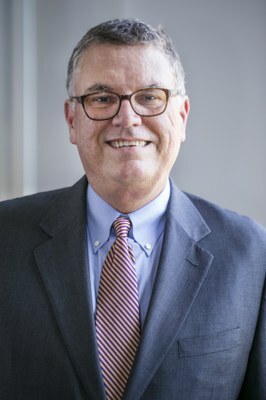 He retired as a partner in 2017 and now serves as Of Counsel in the Washington, D.C. office. Larry advises domestic and foreign businesses in acquisitions and dispositions throughout the United States and abroad. His practice has a particular focus on representation of foreign companies in addressing US national security concerns (and related governmental requirements) for investments in sensitive industries. Larry is married to attorney Amanda DeBusk and they have three children.